Longniddry is the closest seaside course to Edinburgh. The course comprises an unusual combination of woodland and links, with spectacular sea views from many holes. The course comprises an unusual combination of woodland and links, with spectacular sea views from many holes. The laying out of the course in 1921 was entrusted to Harry S Colt, one of the foremost architects of the day. There have been a number of alterations to Harry Colt's original layout, notably in 1936, when James Braid was invited to advise on the second hole, following which a number of changes were made to the course, although none, it would appear, to the second! With no part 5’s and eight part 4’s measuring over 400 years, Longniddry offers a very good test of golf for both members and visitors who come to enjoy some of the best golf available in Scotland. 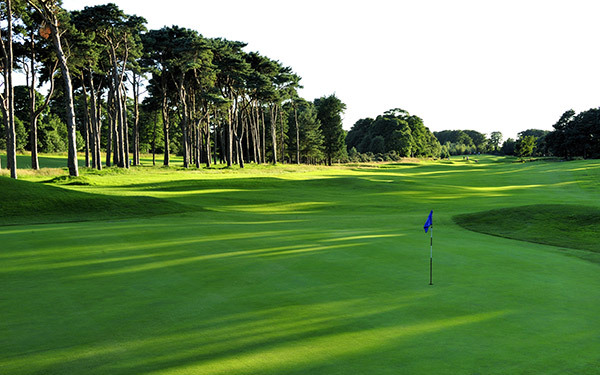 Formerly an Open qualifying course, Longniddry is regularly asked to host amateur competitions such as the South East District Championship for the Lothians Golf Association, and in May 2013 Longniddry hosted the Scottish Ladies (Close) Amateur Championship.